How do you follow up a smash hit like the multiple award winning #LikeaGirl? Answer: create an equally powerful follow up. 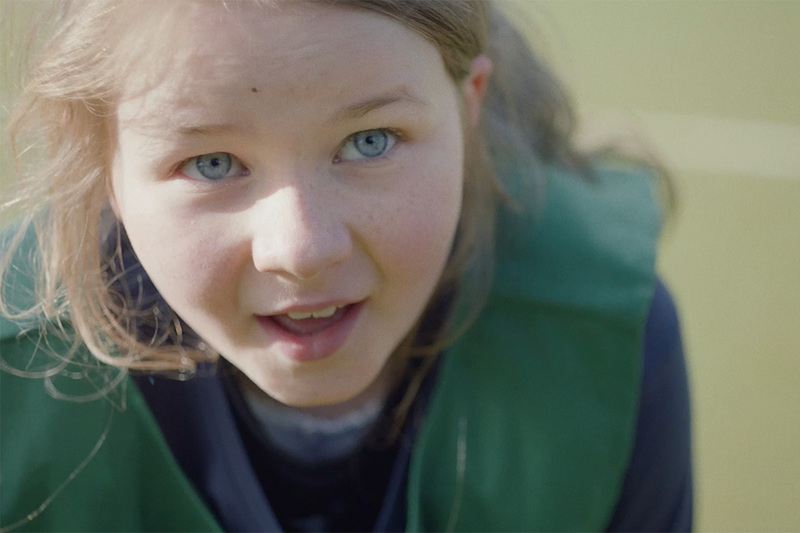 P&G's Always brand has unveiled a new ad in which the same director, Chelsea Pictures' Lauren Greenfield, asks both girls and grown women whether they've ever felt prevented from doing something because they are a girl. The answers are just as revealing as those in #LikeaGirl: from the little girl who poignantly says "It's always the boys who rescue the girls in the stories" to the older women talking about how they changed when they reached puberty. The interviews are interspersed with statistics from an Always survey, such as that 72% of girls think society limits them. Greenfield asks the girls to write their limitations on cardboard boxes and then kick them away. 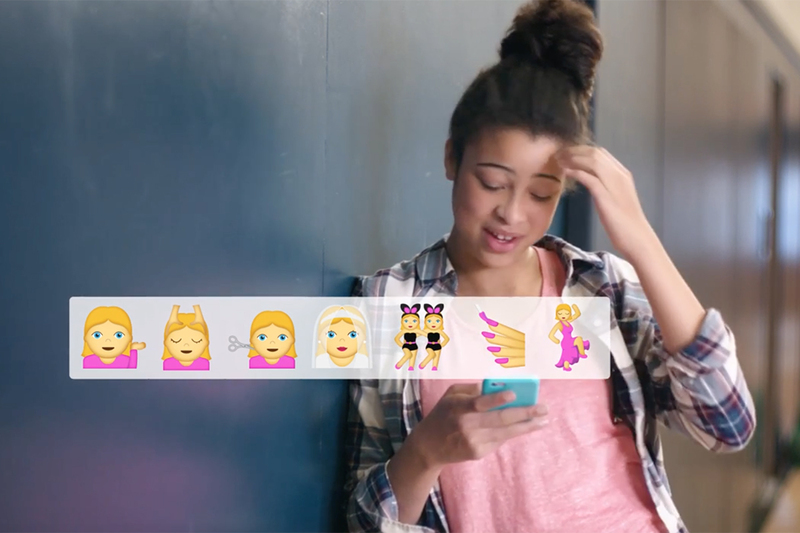 The spot introduces a new hashtag, #Unstoppable, asking girls to share their stories online. 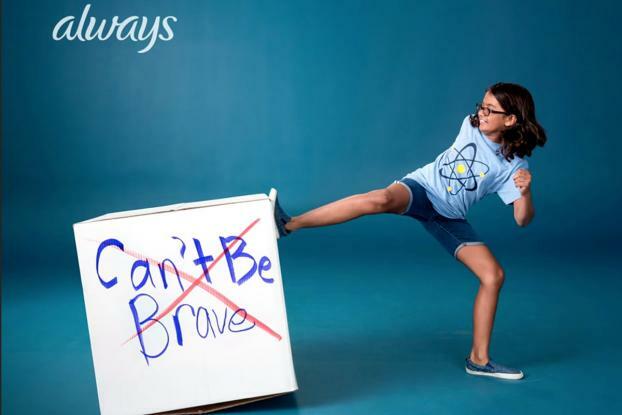 It was created by Leo Burnett Chicago and Toronto, the same agencies that worked on #LikeaGirl. As part of the new campaign, Always announced a partnership with TED's video channel to create further films inspiring women, and signed 18-year-old actress Maisie Williams, who plays Arya Stark in "Game of Thrones," as an ambassador for the brand.